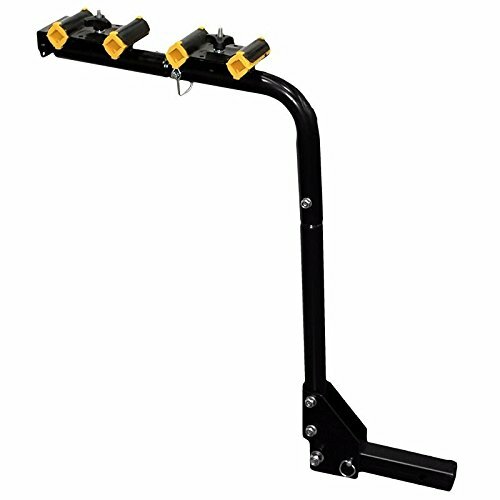 XtremepowerUS 4 Bike Hitch Mount Swing down Carrier Bicycle Car Rack Car/truck/suv by XtremepowerUS at Joes V Cycle. MPN: X6082. Hurry! Limited time offer. Offer valid only while supplies last.